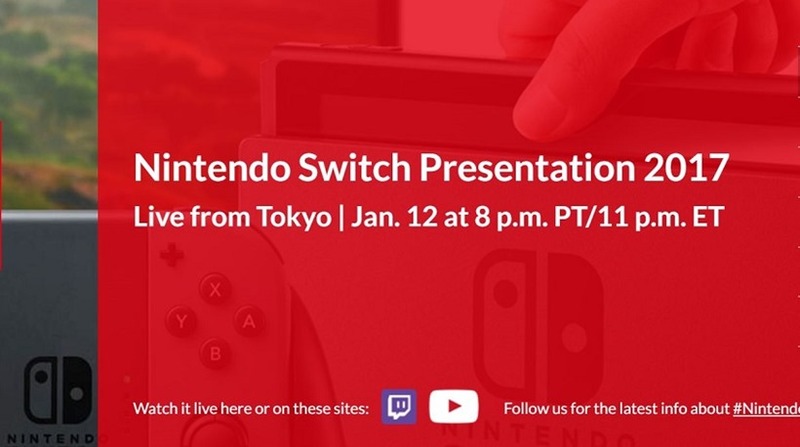 In less than 24 hours, Nintendo is finally going to be detailing their new Switch hybrid console in a manner that we’ve all been waiting for since the intriguing reveal late last year. 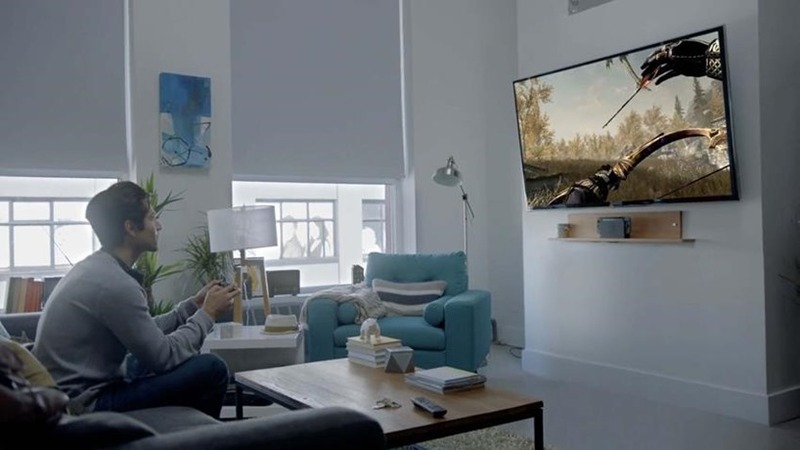 The home to blink and you’ll miss it mobile platform has already sold many on its concept – the idea of taking fully fledged AAA experiences on the go, and an easy to understand way to get them working on your TV. And we already know quite a bit about it, from its design and controllers to some exclusive titles. But there’s still a lot more that Nintendo needs to show. Nintendo traditionally doesn’t focus on power and specs with its conferences, and that’s likely to be the same for the Switch event tomorrow. If you’re expecting deep dives into the chips and processing power of the device, you’re likely to be disappointed. 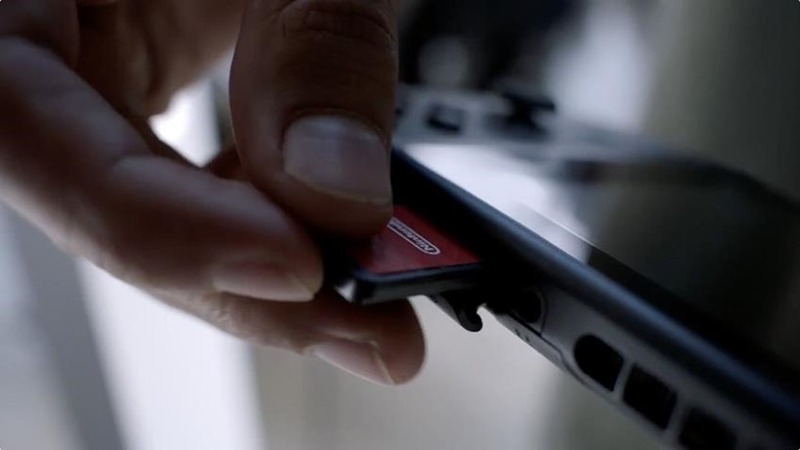 We know that the Switch is being powered by a similar mobile chip to the ones Nvidia uses in the Shield Console, and if we even get a mention of that it’s probably going to stop there. The important specifications relate to the more tangible hardware for the end user – stuff like the screen, controllers and more. 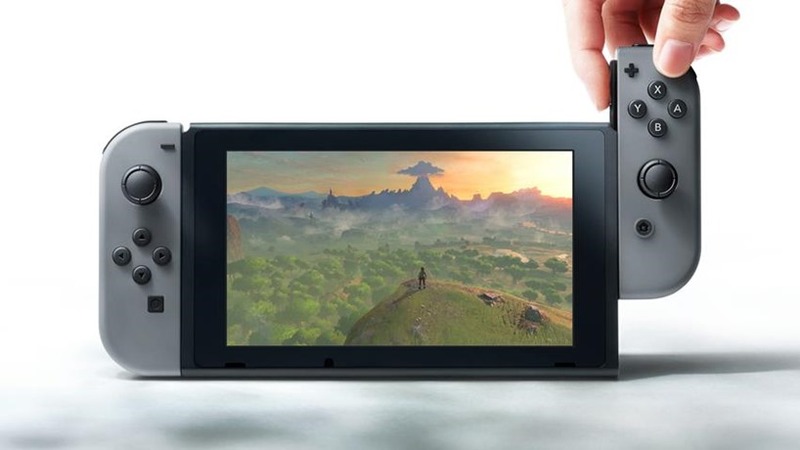 Rumours suggest that the Switch will feature a 720p, multi-touch capable screen, and it’d be strange if Nintendo reveal anything less at this point. A full 1080p seems overkill for a device that’s meant for mobile, but expect Nintendo to stress that their dock will probably boost performance and scale things up for TV use. That goes hand in hand with battery life, which has been probably the most obvious question since reveal. The 3DS has a pretty middling battery, but if Nintendo wants to really sell the idea of premium mobile gaming it needs to do better. 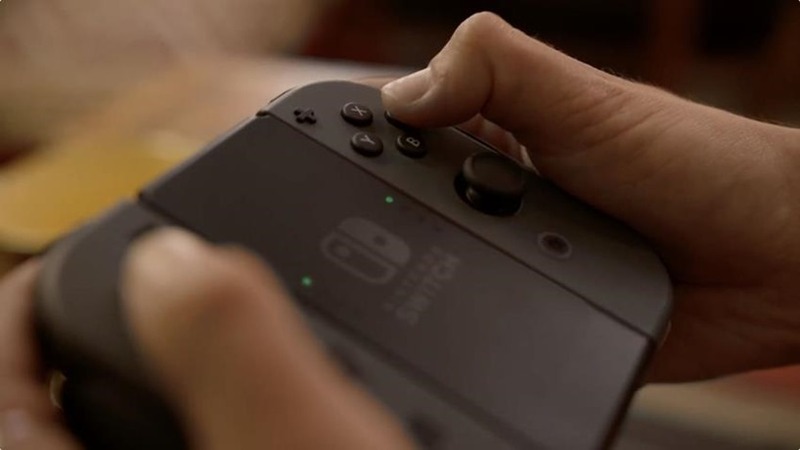 The Switch lasting anywhere between 3-4 hours would be peachy, and lay to rest fears that it’s not even able to scratch the two hour mark. Nintendo should probably spend a little more time on their Joy Con controller system, which is arguably the most notable part of the entire design. Nintendo needs to really stress how robust and sturdy these detachable controllers are, and speak a little more about alternative options that have only been hinted at. 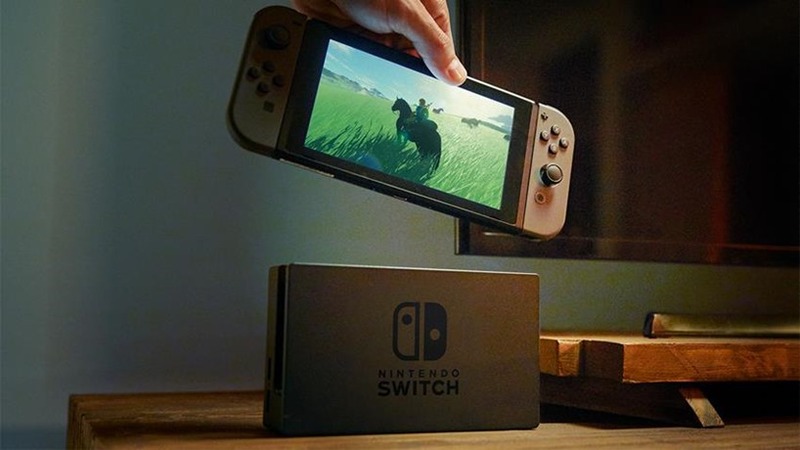 It’s common for there to be worries over the amount of third-party support Nintendo’s consoles get, and the situation with the Switch is no different. Sure there’s that image with all the publishers vowing to support the console in some capacity, but let’s not forget that both the Wii and Wii U had similar promises. The Switch already has some third-party titles confirmed, such as The Elder Scrolls V: Skyrim, NBA2K17 and more recently Rime. But there’s still a lot more to be said about these partnerships, and it’ll be curious to see how much time Nintendo devotes to it. The real draw of Nintendo console however has and still is exclusives. 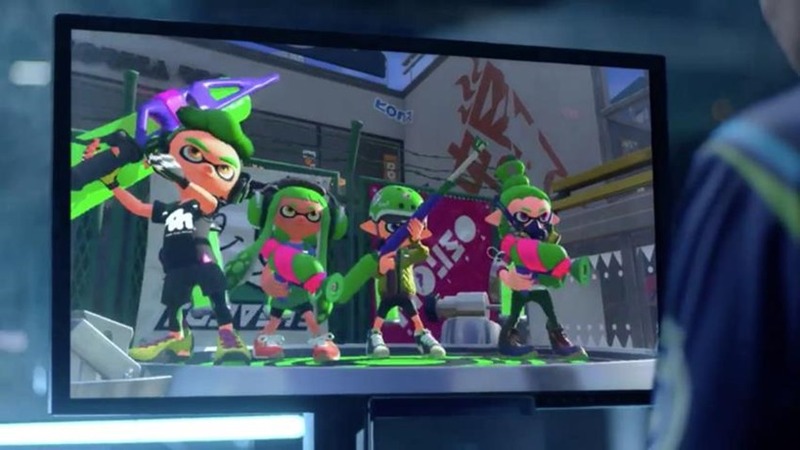 Barring a few examples, Nintendo exclusives are usually exceptionally good games, whether being part of long running series like Mario, The Legend of Zelda and Pokémon, or newer entries such as Splatoon. Leaks already suggest Breath of the Wild is being set up as a launch title, along with a new port of Splatoon, but Nintendo need to roll out the exclusive carpet. The Switch needs a solid roadmap of exclusives for the next 18 months, which should include the already rumoured 3D Mario project, some new IP and sequels to properties like Pokémon, Animal Crossing and even Pikmin. The Switch will live and die more on the frequency and quality of its exclusive range than its wide support of third-party titles, so expect Nintendo to spend a lot more time setting many of those marketing plans into motion. Of course none of this matters if Nintendo come out and surprise everyone with a Switch price that just doesn’t make sense. Right now both the Xbox One and PS4 have become pretty affordable, and in markets such as the United States it’s easily to find them close to the $300 mark. The Switch isn’t competing with them on a power field, but it needs to be able to sell itself well if it’s going to be aiming at the same price market. 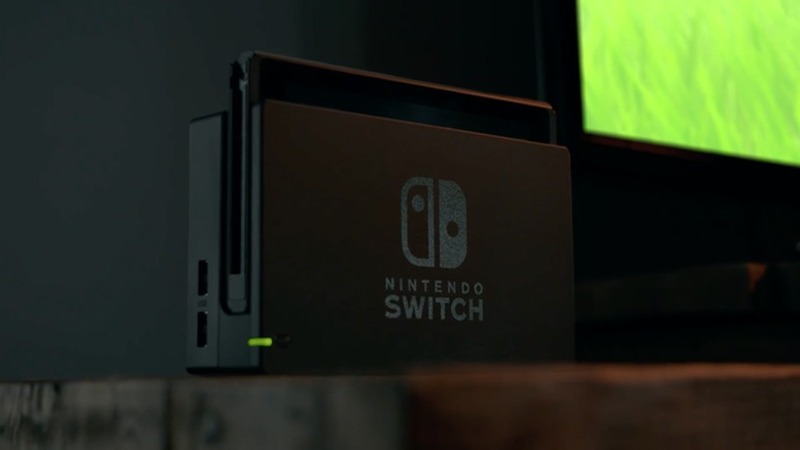 That’s at least what numerous reports suggest, with the Switch so far expected to come in at around $250-$300. Some even suggest that Nintendo might ready two models – one for $250, and another more bundle-like package with Splatoon and some extra memory for $300 (not too unlike the Wii U). Nintendo has a good track record with affordable hardware, so it would be peculiar to see the Switch go for much more. Right now the March release window is pretty much locked in too, while several reports suggest that the device will drop on the 17th. Availability will be crucial here, especially so after Nintendo fumbled the Mini NES launch so spectacularly. Stock needs to be there for the people who want it, and manufactured scarcity will only hurt the device in the long run. Nintendo should hopefully detail which regions will get the Switch when, and hopefully it’s in as many markets as once as possible. Including locally. So when’s it all going down? The exciting news is that many of these questions are less than a day away from being answered, with the official live stream of the event kicking off at 8pm PT on January 12th in the USA, and 6am on January 13th here locally. After that press in both Japan and America will go hands on with the device and games, which should make for an avalanche of impressions over the weekend. We’ll keep up with everything so you don’t have to venture too far off. Previous article Office Christmas Party review – Enough comic talent makes this worthwhile. Just.